Speak about tiling and most people think of flooring. 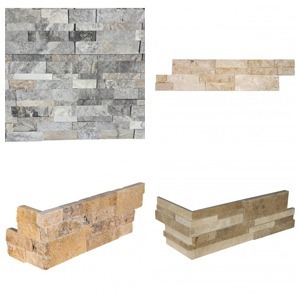 However, tiling options today involve far more than what's under people's feet when they walk into a home. 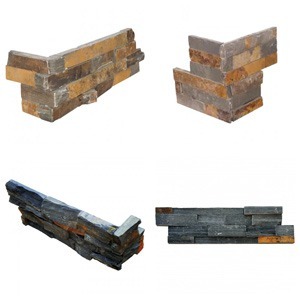 In fact, the idea of using tiles for walls and siding decoration has been around for centuries. Some of the oldest tiling work dates back well before the Roman times, as far back as the Minoan age before the Greeks. The idea of using small pieces of colored stone to create beautiful mosaics is one of the oldest forms of interior design and art in mankind's recorded history through architecture. Fortunately, you don't need to get a spade and join an archeological dig in the hot sun to see what's available in wall tiling today. 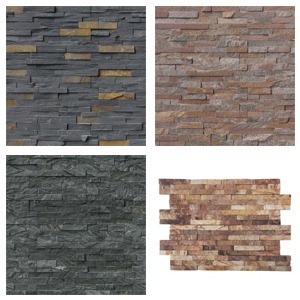 Instead, ledger panels provide incredible texture and mixture of stone pieces that can be applied in tile sections to walls, backsplashes for counters, bathroom walls and counter areas, and hallways. 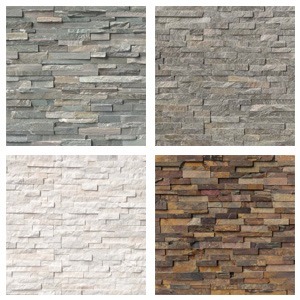 If you every wanted interior wall surfaces with stone decor versus just flat, painted over drywall and plaster as a vain substitute for texture, then you want to take a look at ledger tiles closely. 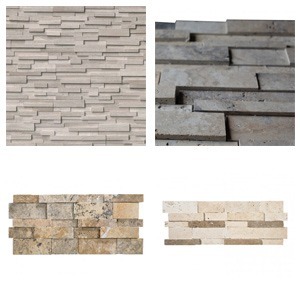 Today's products include panels made from ceramic, travertine, quartzite, marble and even slate. 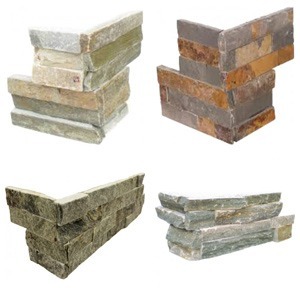 Each stone or material type gives a different output and look to a room when installed. 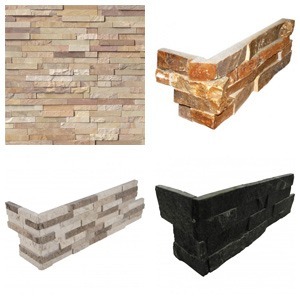 Even better, ledger panels are extremely durable and hold up well over time. Try to see if drywall can do the same for even half the life period. To find out more about what's available in your area, give the staff at Marble n Things a call today. They can help provide updates on the latest inventory, pricing and what will work for your home interior project.